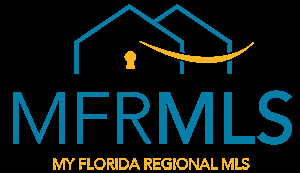 Does your Florida Real Estate Agent Work for You? You might be surprised that the answer is, most likely no! Our video explains. Disclosure of these duties must be made before or during entrance into a listing/representation agreement, or before the showing of property. A Transaction Broker is defined as a broker who provides limited representation to a buyer, a seller or both, in a real estate transaction, but does not represent either in a fiduciary capacity or as a single agent. This kind of limited representation allows a licensee to facilitate a real estate transaction by assisting both the buyer and the seller; providing however, that a licensee should never work to represent one party to the detriment of the other party when acting as a transaction broker to both parties. Section 475.278(1)(b), Florida Statutes, presumes that a licensee is operating as a transaction broker, unless the customer and broker establish a single agent or no brokerage relationship, in writing.